The Rolls Royce Phantom is quite simply the king of the road. It continues the legendary Rolls Royce traditions of unsurpassed luxury and finesse and makes a very grand and impressive chauffeur riven bridal vehicle for your wedding. This quarter of a million pound monster will ensure a magical entrance to your wedding day, and one that will stay with you for the rest of your life. It is a large and imposing vehicle, and features backwards opening rear doors to help you remain dignified as you enter and exit the vehicle, especially while wearing a large wedding dress. Designed and built by BMW, this Phantom is reliable and incredibly silent. It is almost impossible to hear if the engine is running while stationary and really is an amazing feat of engineering excellence. Nice touches include Rolls Royce emblems on the wheels which always remain vertical, and instead of a rev counter a “Reserve Power Meter” which tells the chauffeur how much power is available, which in normal use will be over 90 percent! It has an incredibly powerful engine, that gives this mammoth car sports car like performance. It glides on custom large diameter rubber tyres which helps keep road tyre noise to a minimum. In the event of rain, umbrellas pop out of the rear doors to help keep the rain from ruining your hair do. This is not a cheap car to hire for your wedding day. Because of the huge investment, chauffeur companies tend to charge a considerable amount of money to hire the Phantom. 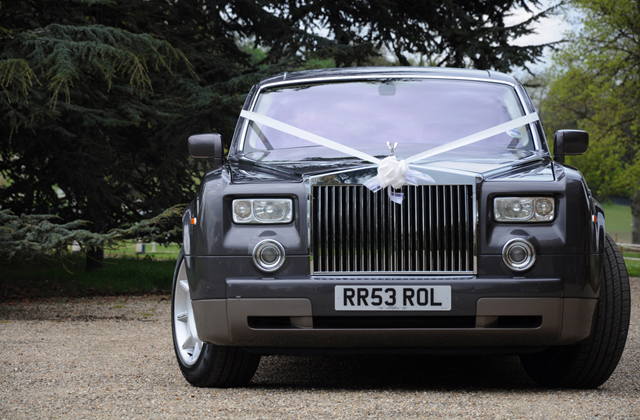 If you are getting married on a tight budget then you might want to look elsewhere, but if you have the budget, there is not a car on the road which comes close to the Rolls Royce Phantom for status and presence. 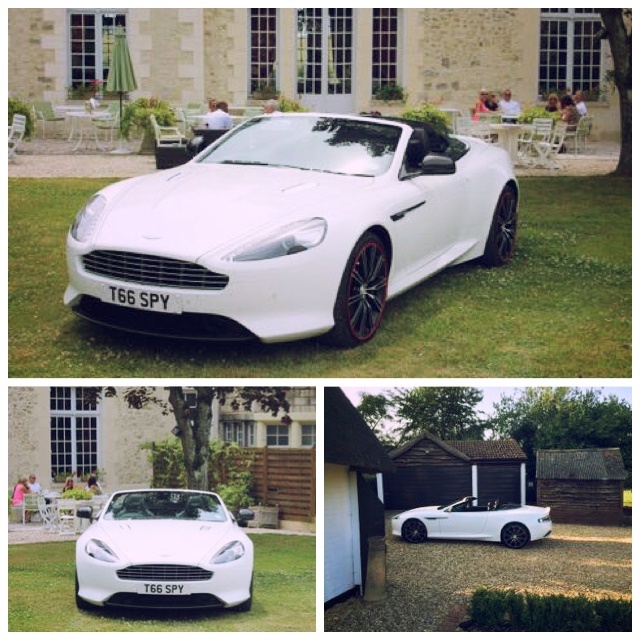 If you have a dream car and know exactly which chauffeur driven cars you would like for your big day simply email – contact@specialdaycars.com or call us on 07800589792.